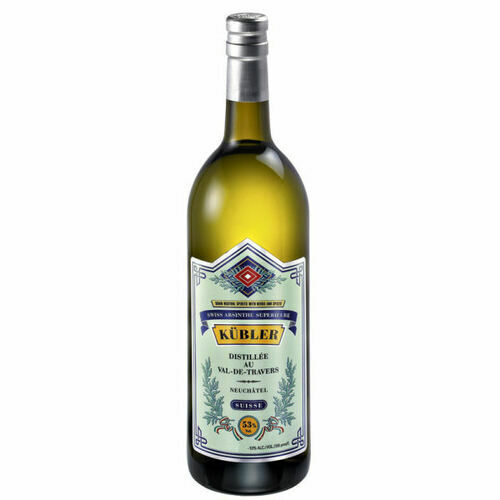 Kubler Original is created today to the exact specifications of its recipe dating back to 1863. 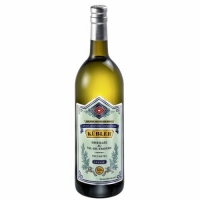 The only Absinthe to have been produced in the same method and through the prohibition of the spirit. A neutral grain base spirit, distilled in maceration with nine distinct botanicals sourced primarily from the Val-de-Travers: Artemisia Absinthium (Wormwood), Green Anise, Fennel, Artemisia Pontica, Hyssop, Lemon Balm, Star Anise, Coriander and Mint.